The first Global Goals Jam, an international 2-day design event focusing on the Sustainable Development Goals (SDGs) was held at Fields of View on 24-25 September 2016. The event was held in around 15 cities all over the world. 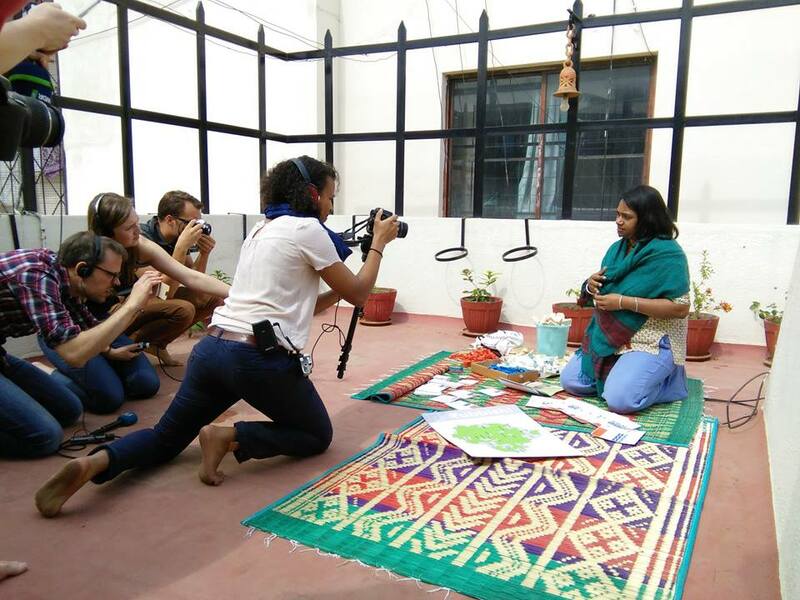 In India, the Global Goals Jam was held as part of the India Social Good Summit, a UNDP-led initiative to examine impact of technology and new media on social good initiatives. Participants from all over the country, from diverse disciplines including art, technology, social sciences, development, came together and designed interventions in support of long term goals. 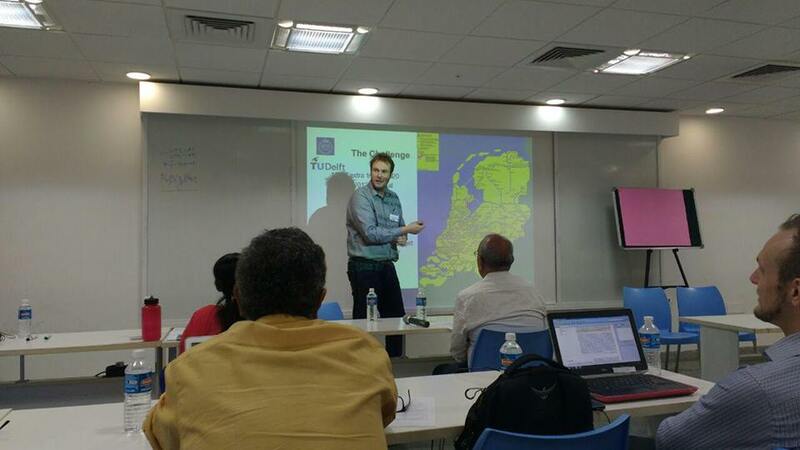 The event was held in collaboration with UNDP India and MediaLAB Amsterdam. We conducted the FoV workshop for students of architecture at ZoNASA, a convention for architectural students from over 35 colleges held at Acharya's NRV College of Architecture on 11th October, 2016. For the students of Masters in Game design at National Institute of Design, Bangalore, we conducted a game design course from 17th October 2016 to 21st October 2016. A game session of Rubbish! was conducted at Saahas - 'Zero Waste' Solutions on 21st October, 2016. 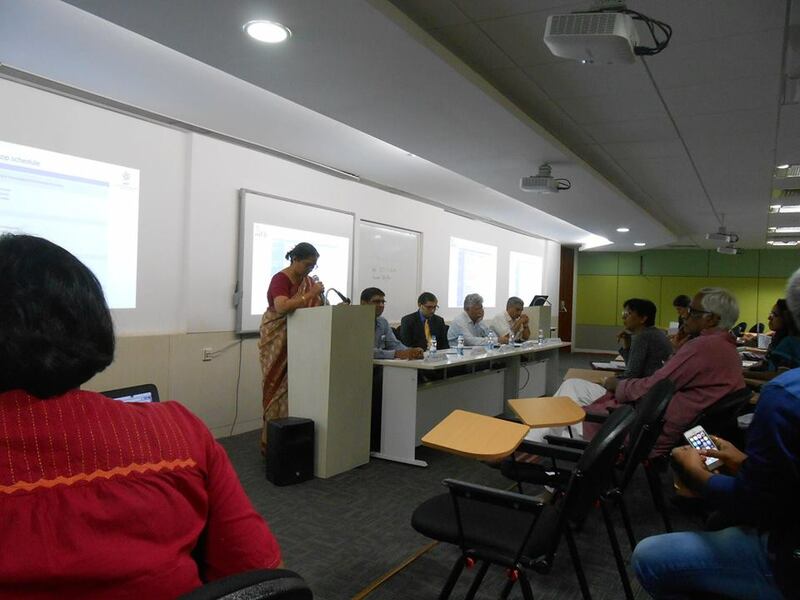 A two-day workshop on 'Mobility in Societies: Joint Road Forward', was held on 3rd and 4th November 2016 at IIITB Campus, Electronic City, Bangalore. This workshop was organized to deepen participation of different stakeholders to obtain their valuable insights for the research effort. 'Joint Road Forward' is a collaborative research project between Fields of View, IIIT-B, KTH Stockholm, TU-Delft, and Carnegie Mellon University. This project is funded by the Netherlands Organization for Scientific Research (NWO) and Royal Dutch Shell, India. 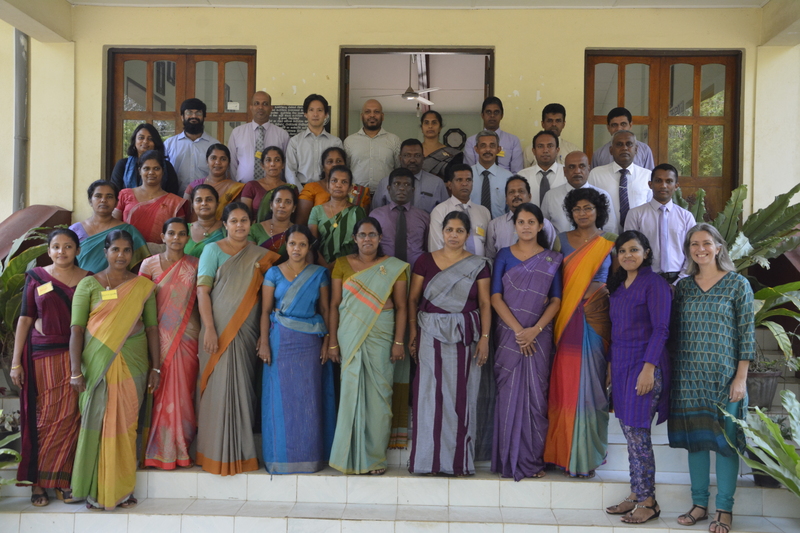 As part of our efforts to work with the Government to improve the process of policymaking, Fields of View conducted three training programmes for sub-national planning officials from all over Sri Lanka between 5 and 12 November, 2016. 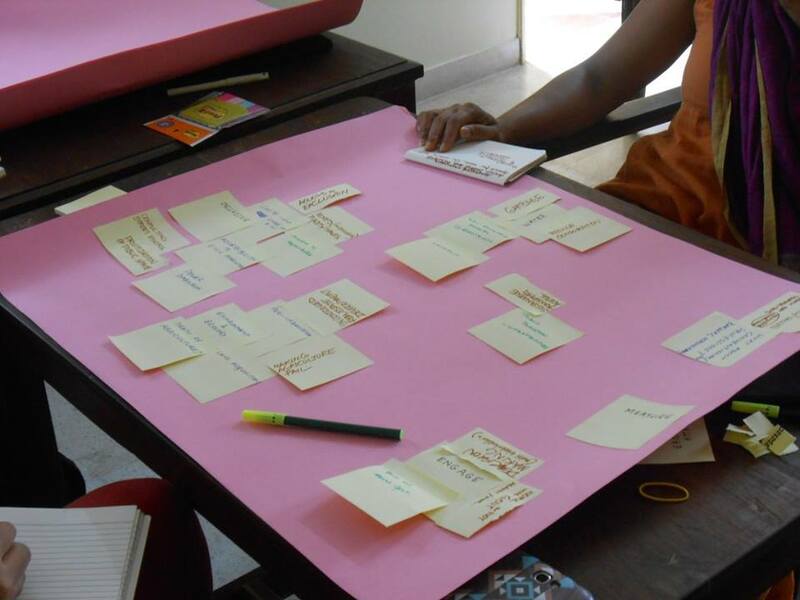 The training programme was organised by Department of National Planning of the Ministry of National Policies and Economic Affairs, Sri Lanka, in association with Japanese International Cooperation Agency (JICA) and the United Nations Development Programme (UNDP) Sri Lanka. Fields of View conducted the training sessions along with MDF South Asia Training & Consultancy. 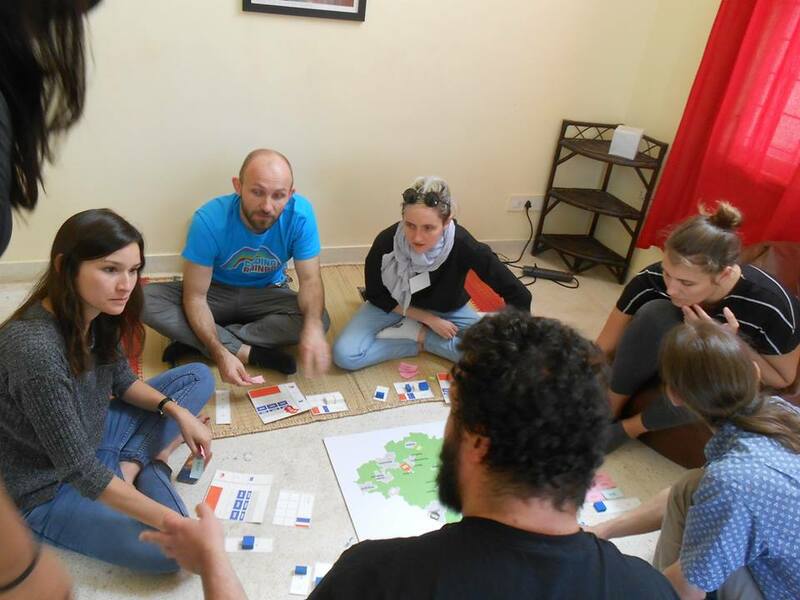 A delegation from Switzerland comprising game developers and artists visited Fields of View to discuss possible collaboration on November 9, 2016. 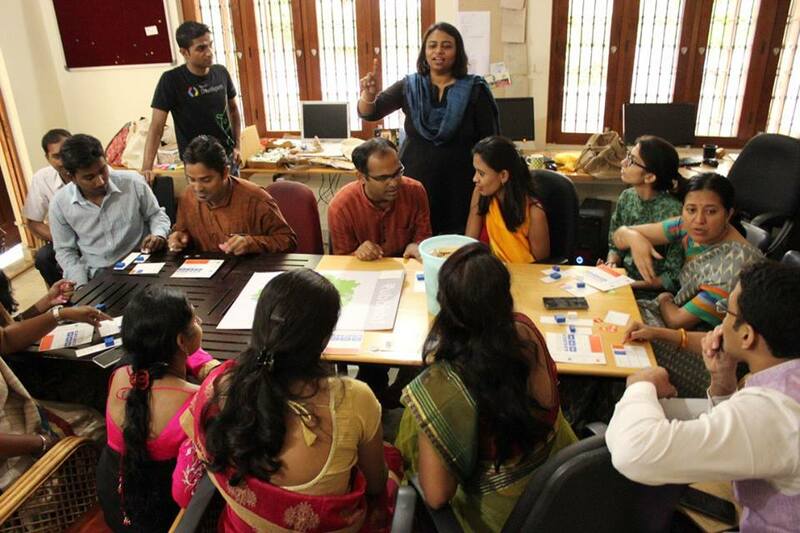 The visit was organized by Swissnex as part of showcasing organizations involved in game development in India. The visitors played the City Game and Rubbish! A paper on designing new tools for including excluded perspectives in transport infrastructure was presented at the 10th Asia Oceania Systems Engineering Conference in Bangalore on 10th November, 2016. The paper is co-authored by Harsha Krishna, Fields of View; Bharath M. Palavalli, Fields of View; Andreas Frank, TU-Delft; Sebastian Meijer, KTH Stockholm; and Eswaran Subrahmanian, Carnegie Mellon University and Fields of View. Anirudh and Srijan participated in a workshop titled 'No cash, no intermediaries' at IIIT-Bangalore on 11th November, 2016. Leena Wadia from International Centre for Theoretical Sciences (ICTS), Bangalore, visited Fields of View on 11th November, 2016. Vardhan and Miguel visited the Institute of Plasma Research, Gandhinagar, in the event of completing a major milestone of the project in which we are building a simulation for Virtual Reality validation for the robotics department at IPR. 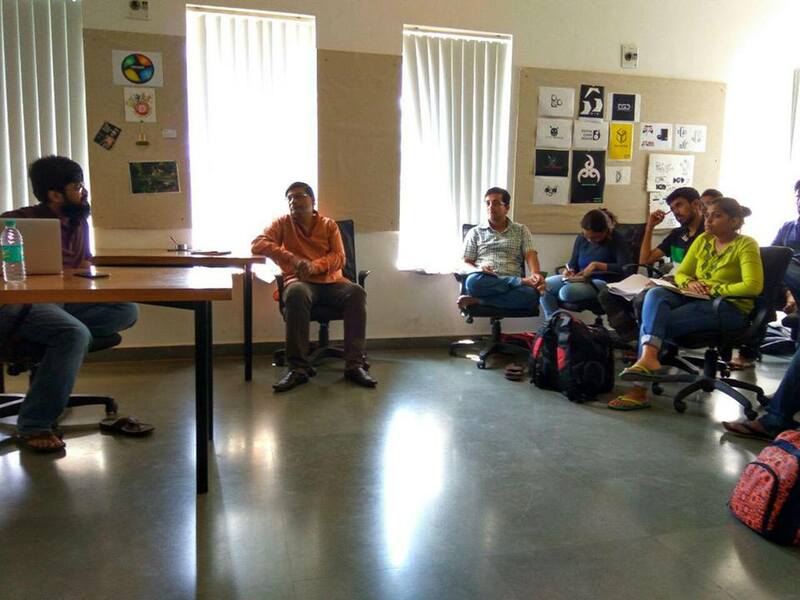 Bharath was invited as a jury member to evaluate the masters students of the digital game design programme at National Institute of Design, Bangalore. 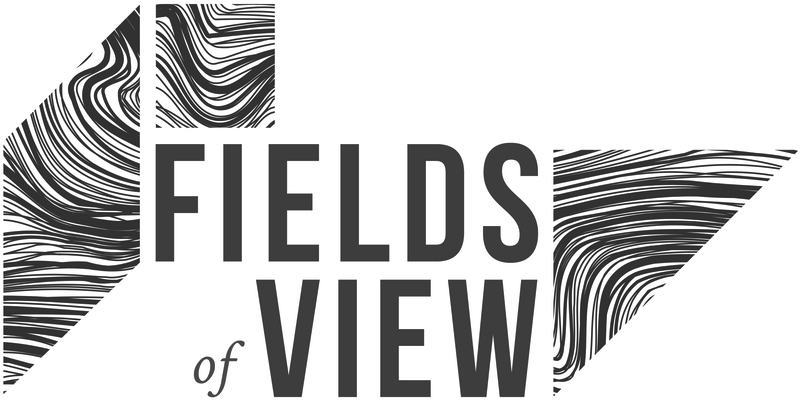 A team of journalists from Germany visited Fields of View on 30th November, 2016. 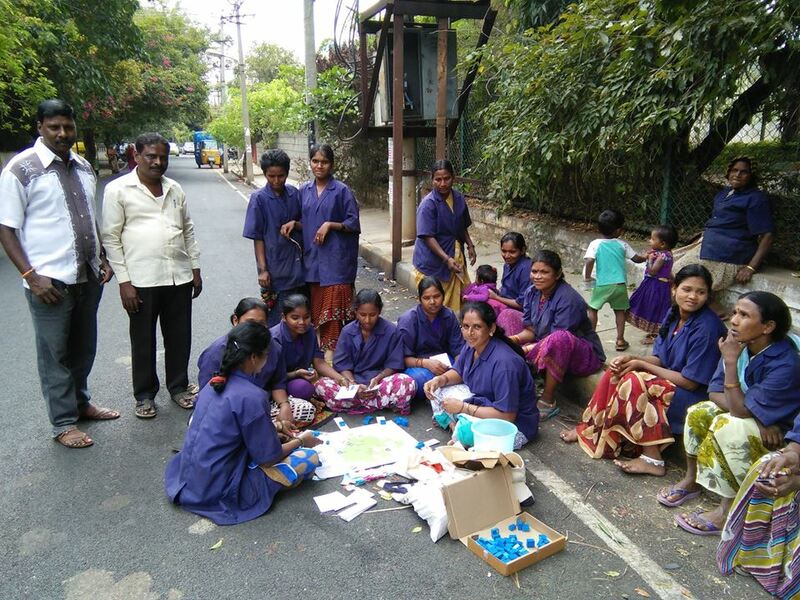 Anirudh conducted a game session on 'Rubbish' followed by a discussion with the BBMP and Pourakarmikas on the status of MSWM (Municipal Solid Waste Management) in Bangalore on 30th November, 2016. Copyright © 2016 Fields of View, All rights reserved.